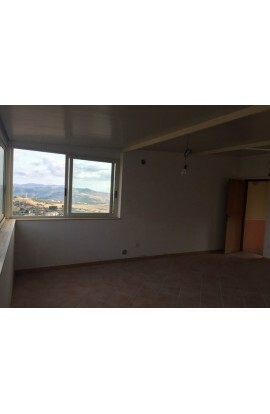 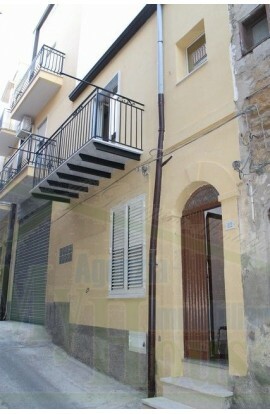 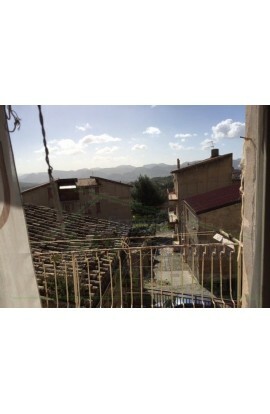 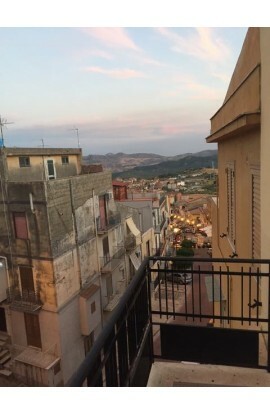 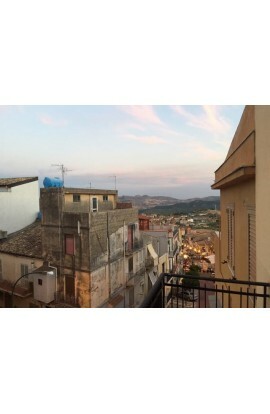 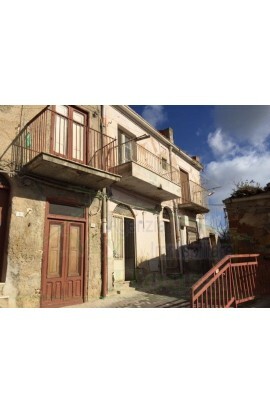 Panoramic townhouse which faces out onto two streets – Via Paternò and Via Agrigento, of three storey + attic of approx 25 sqm per floor for a total area of approx 100 sqm. 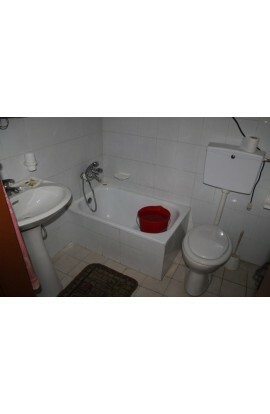 The ground floor has a kitchen and bathroom with washroom. 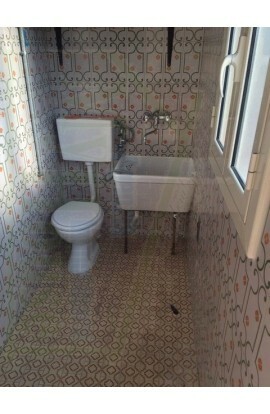 The first floor is composed of a bedroom and a bathroom. 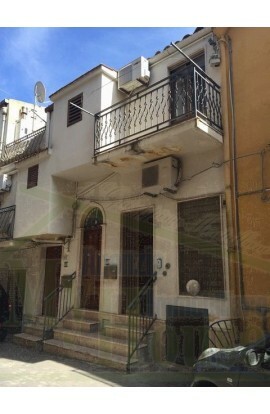 The second floor is a bedroom. 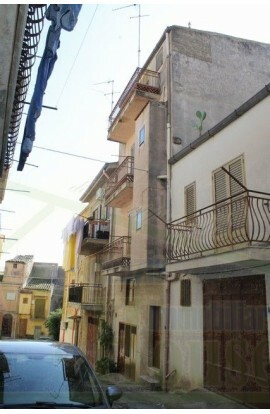 On the third floor there is an attic which can be transformed into a panoramic terrazza. 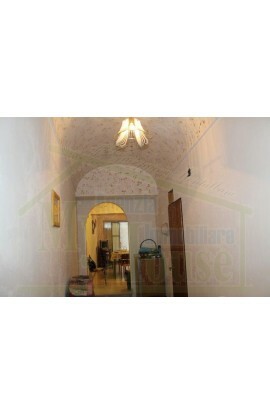 The house is ready to move into straightaway and includes almost all the furniture. 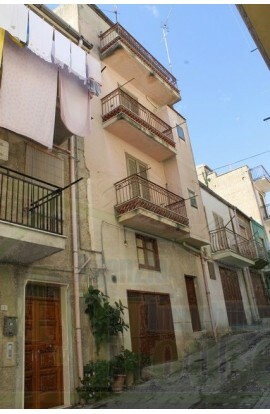 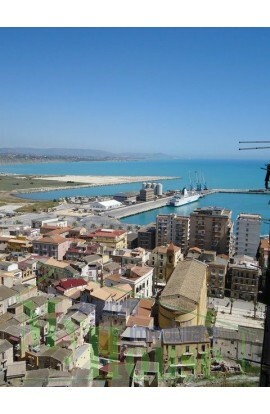 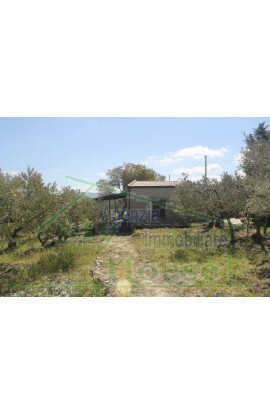 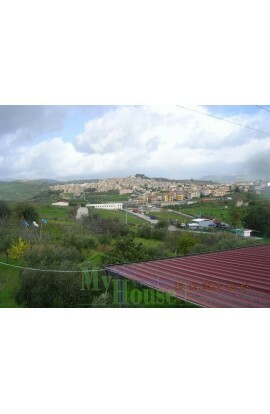 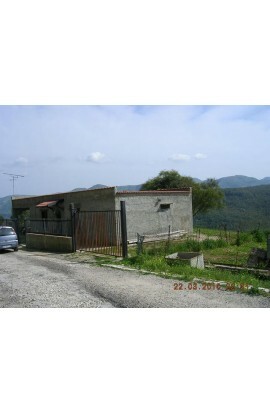 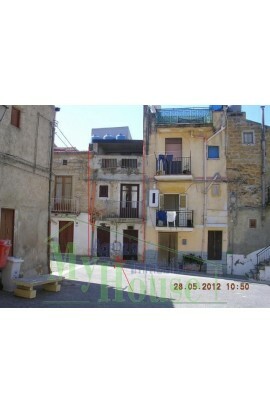 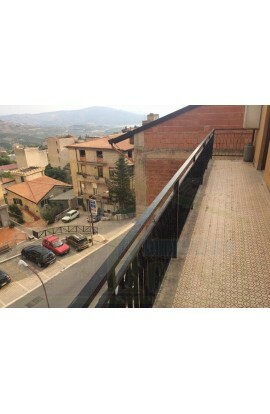 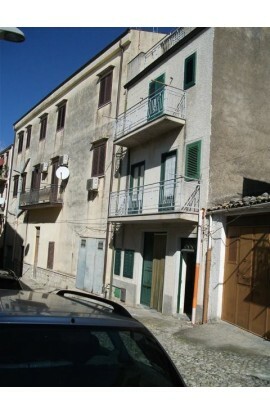 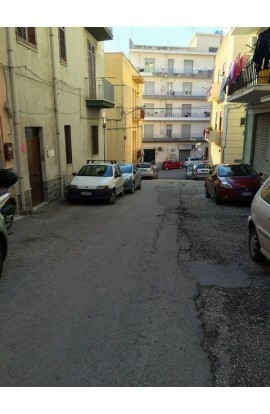 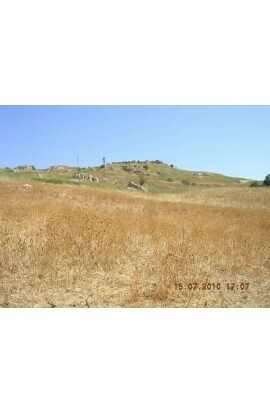 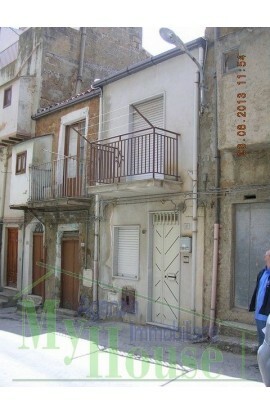 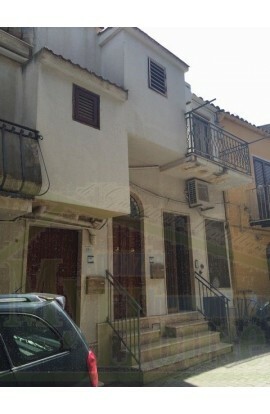 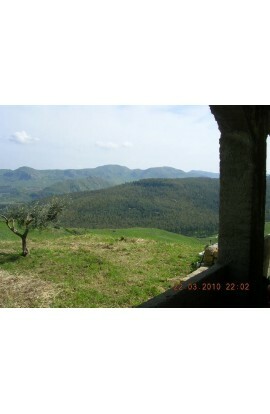 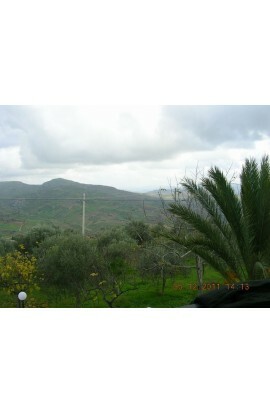 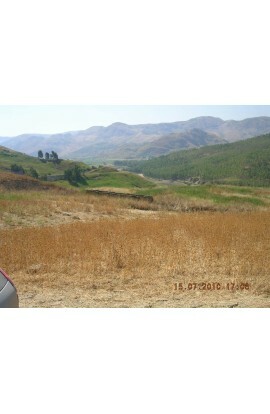 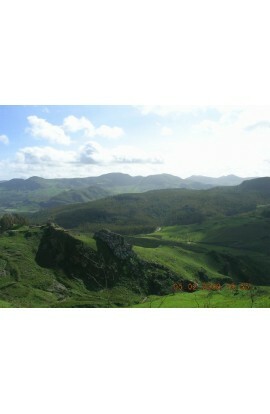 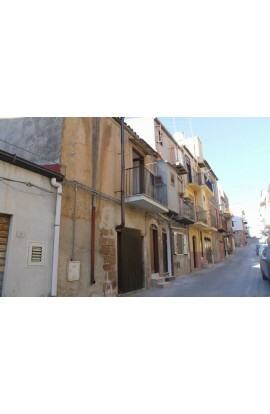 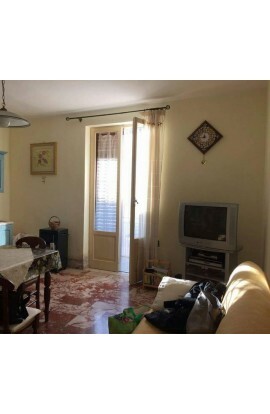 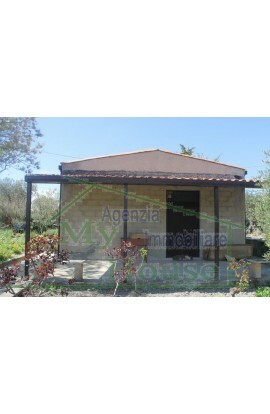 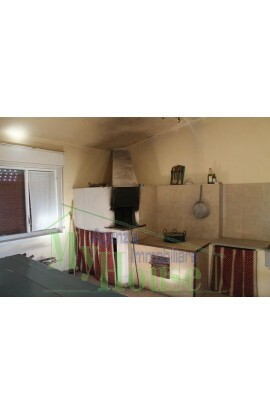 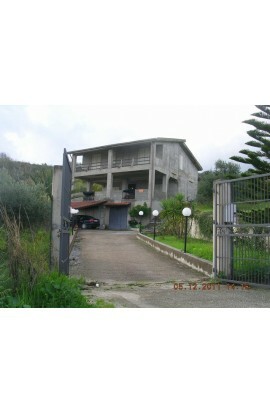 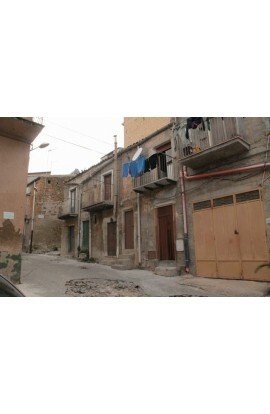 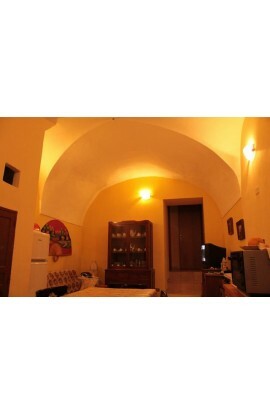 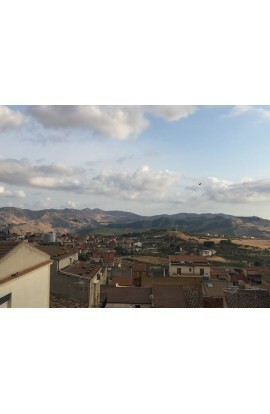 The house is in a quiet side street but at the same time is just a short walk from the main piazza of the town.